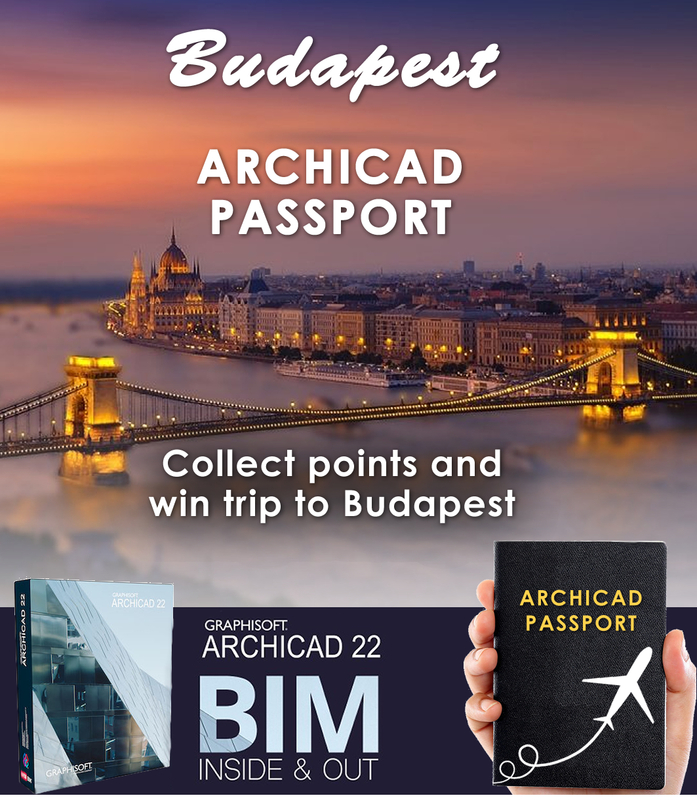 RIPL launches ARCHICAD passport for all our customers on every license purchase, Training and SSA renewal. Collect points on your money spent and win a trip to Budapest. RIPL will Sponsor the 3 day trip which will include Air tickets, hotel stay and visit to GRAPHISOFT Office. *We will give you points on purchase of Archicad Licenses, Subscription (Rental), trainings and SSA renewal.